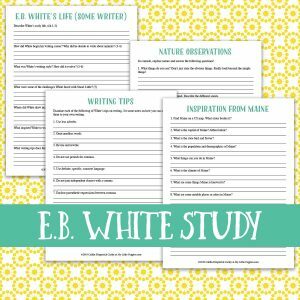 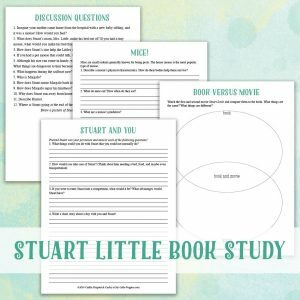 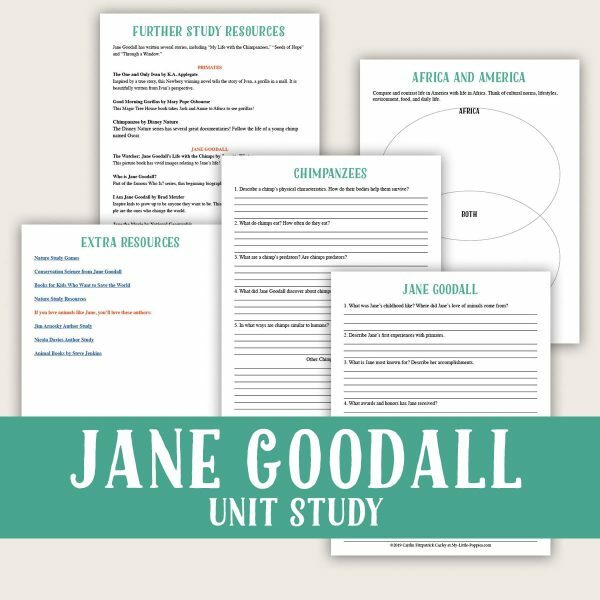 Use this Lazy Unit Study Inspiration Pack to explore Jane Goodall and surrender to delight-driven learning! 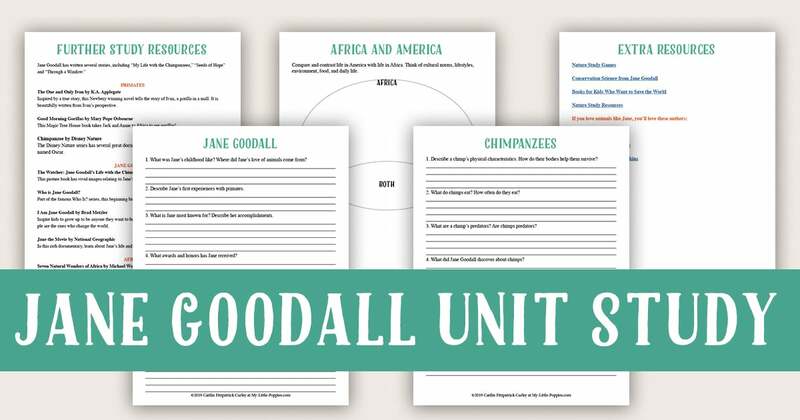 Discuss Goodall’s life and work, learn about chimpanzees, and compare and contrast life in North America with life in Africa. 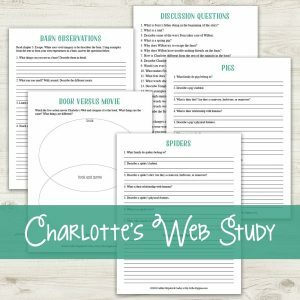 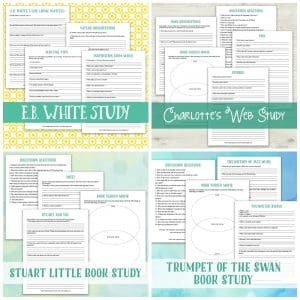 Plus, oodles of additional resources for rabbit hole exploration!